Toller Trailers offer Dorset's most comprehensive trailer servicing and repair worshop, with very competitive rates. We are able to undertake servicing and repairs to all makes of trailers. 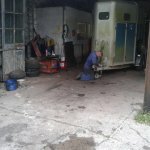 We specialize in servicing and repairs to Ifor Williams, Cheval Liberte, Brian James and Graham Edwards trailers. Our workshop is within easy travelling distance of Dorchester, Bridport and Yeovil. We can also offer a delivery and collection service throughout Dorset by prior arrangement. We are able to service and repair all makes and types of trailer including Annsems, Bateson, Brenderup, Brian James, Cheval Liberte, Equitrek, Franc, Graham Edwards, Ifor Williams, Rice, Richardson, Wessex plus more. 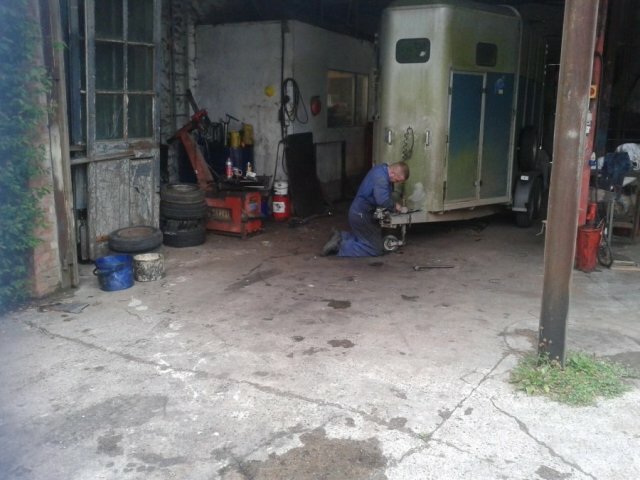 Our servicing also extends to horse trailers.